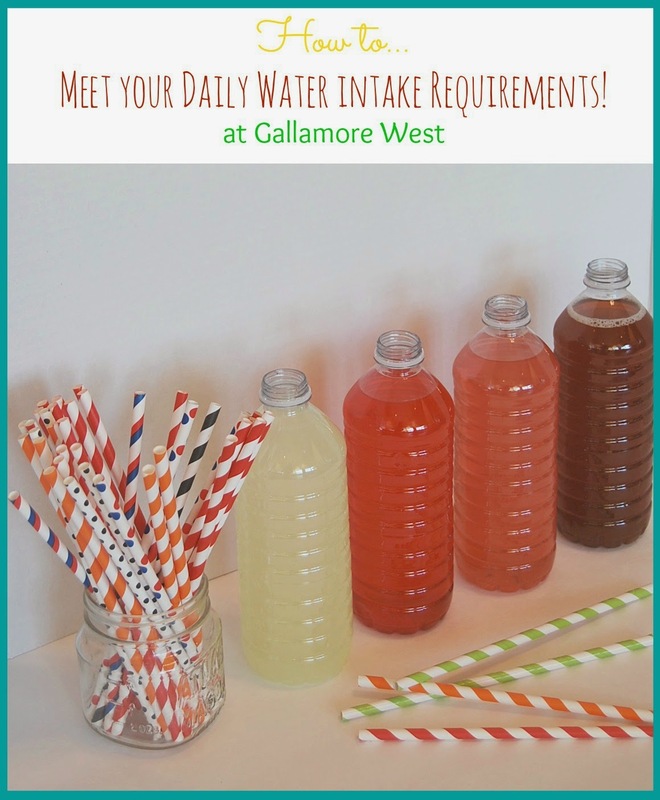 gallamore west: Drink Up with Fruity Drink Mixes! Drink Up with Fruity Drink Mixes! Have a great Monday, friends! 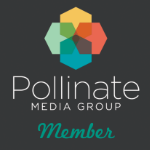 It's a super busy week at Gallamore West with a birthday boy, more fun blog posts, and Halloween... fun, fun, fun! Who needs sleep, right?! ;) But something I really need is to drink enough water to keep me healthy and keep me energized throughout the day to get everything done that needs to get done. Do you meet your daily water intake? Chances are, many of you would answer no, right? It's HARD to get in all of those ounces of water! Sometimes it takes a little creativity and some fun flavors to guzzle it all down. My daily goal is to drink 1/2 of my body weight in ounces of water... that's a lot of water and sometimes that's a struggle, so that's where Crystal Light drink mixes helps me out. With such an amazing variety of flavors and options to choose from, Crystal Light makes it easy to meet my daily water intake requirement. 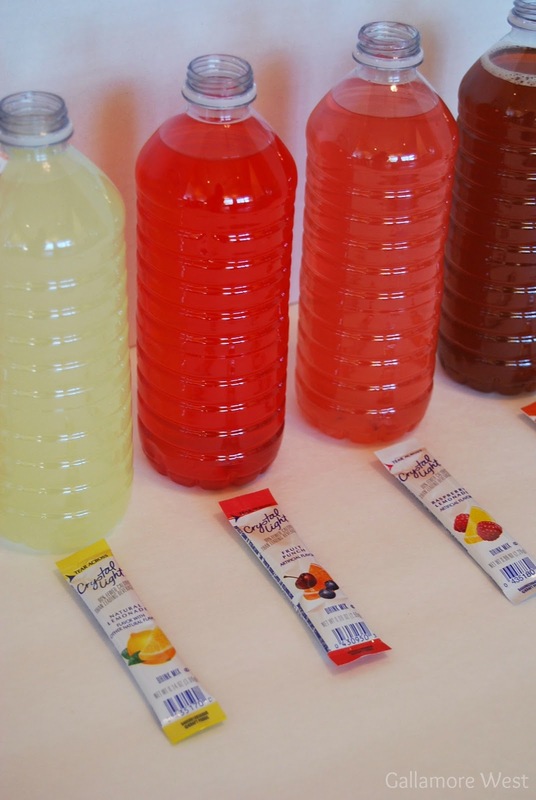 You can make an entire pitcher of Crystal Light to keep in the refrigerator, you can add liquid drops to your water bottle, or you can pour a single serving packet of Crystal Light into your water bottle. All of them taste great, but my favorite is the single serving packets because they are easy to bring along in my purse for an instant "treat" in my water whenever I feel like I'm struggling to get my daily water intake in. 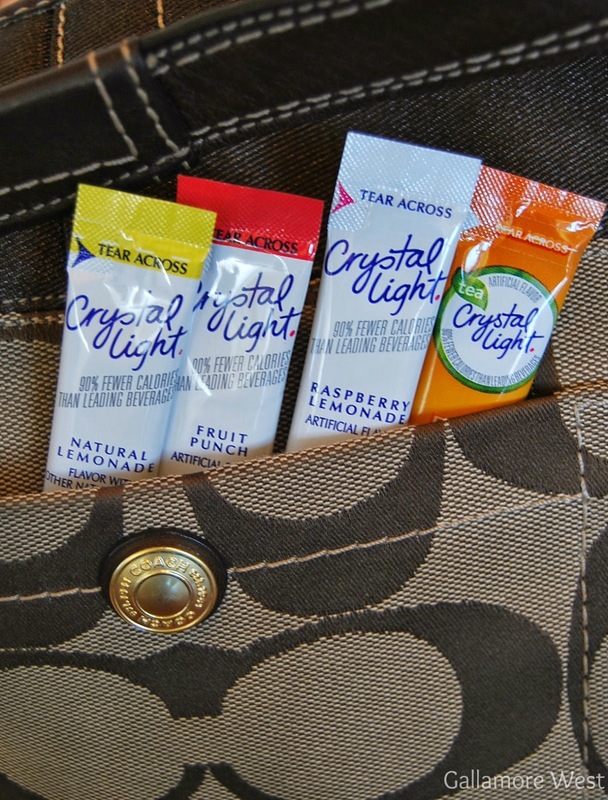 Not only am I a fan of Crystal Light, I'm also a big fan of country music and Miranda Lambert who has teamed up with Crystal Light for a fun promotion. Buy Crystal Light products and be rewarded with Miranda Lambert rewards through the Platinum Points Loyalty Program! At select Walmart locations, you can find a Miranda Lambert/Crystal Light display in the electronics section. 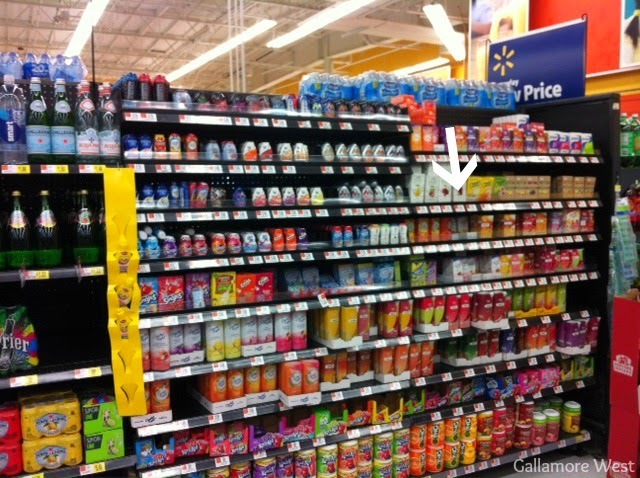 If your local Walmart doesn't have the display, you can find a huge selection of Crystal Light drink mixes in the drink mix aisle near the water bottle aisle. So, grab your Crystal Light fruity drink mixes from Walmart, meet your daily water intake requirements, and start earning Miranda Lambert rewards!